You’ll hear ‘Bula’ (a greeting in Fiji) a million times over your stay at Fiji – from the moment you land to the moment of goodbyes. And, as these words are spoken you cannot help but get inflicted by the sweet contingent smiles and the warmth of the super friendly Fijians. 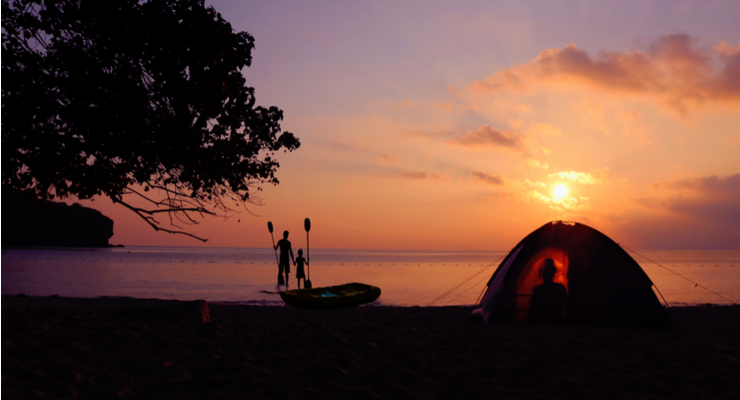 You’ll soon adjust to ‘Fiji Time’ as you explore the villages and volcanic scenery of the mainland (Viti Levu), and then take it down a further few notches when you hop over to the Yasawas or Mamanucas. 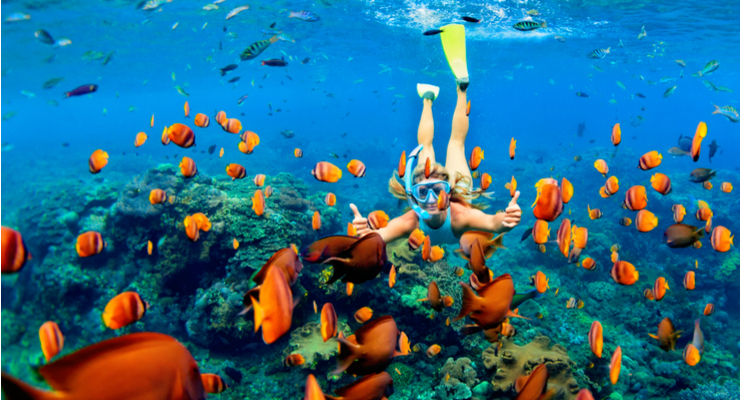 Grab that flight ticket and escape to Fiji. 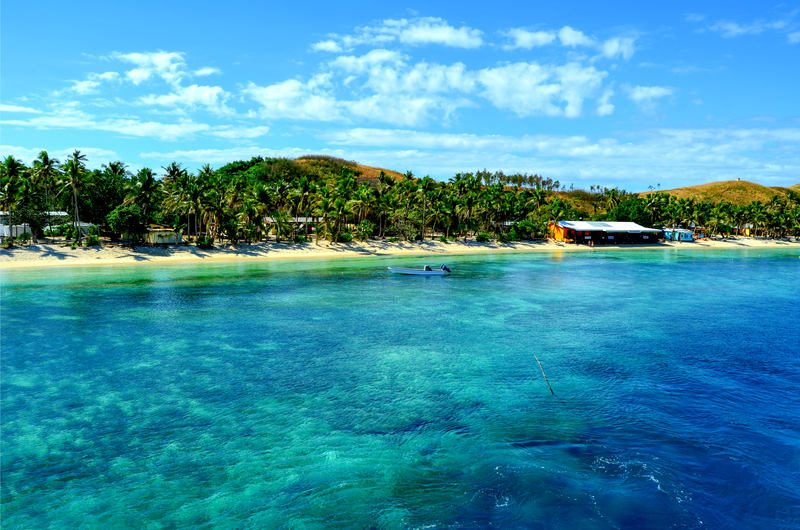 Fiji is an absolute paradise, where palm trees open up to glimmering golden beaches and transparent sapphire waters. The archipelago is a tourist magnet blessed with reefs, bays and sublime sands that transcend the routine holiday activities to a new level of excitement, fun and razzmatazz. 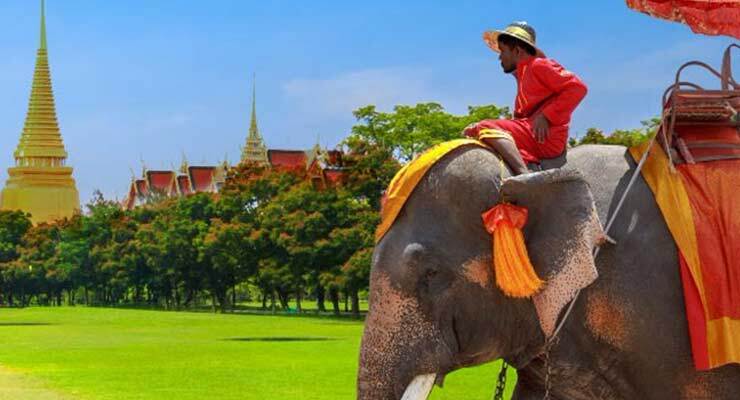 In fact, the out and out beauty of this land has been acclaimed by many a director and has graced the sets of famous movies like Cast Away, Blue Lagoon and the TV series “Survivor”. Escape your daily routines and write the story of a great adventure yourself! 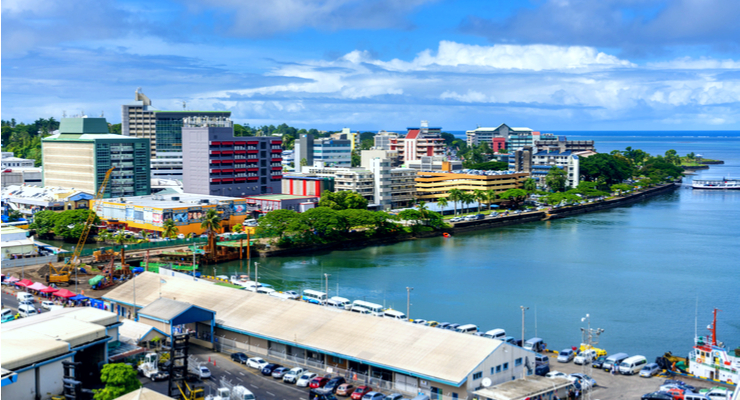 Suva Sightseeing includes Fiji Museum, Government Building, Government House, Sacred Heart Cathedral, Suva Handicraft Market, MHCC, and Fruit Market.